Do your teeth feel sore or sensitive when the weather gets chilly? If your teeth are sensitive to the cold air, this may be an indication that something isn’t quite right. When the weather gets cold, the dentin under your enamel may expand and contract in reaction to the chilly temperatures. If the dentin expands or contracts faster than the enamel, it can cause tiny crack to occur. These tiny cracks lead to sensitivity. These cracks are usually impossible to see and don’t often result in permanent damage, but they can make you uncomfortable. When the dentin is exposed, your teeth will be more sensitive to extreme temperatures. If you return to warm temperatures, for example you go inside out of the cold, and your teeth are still sore, you may have a bigger issue. Additionally, if you experience pain when eating something cold, like ice cream, or drinking or eating something hot like coffee or soup, this is not normal and you should visit your dentist. 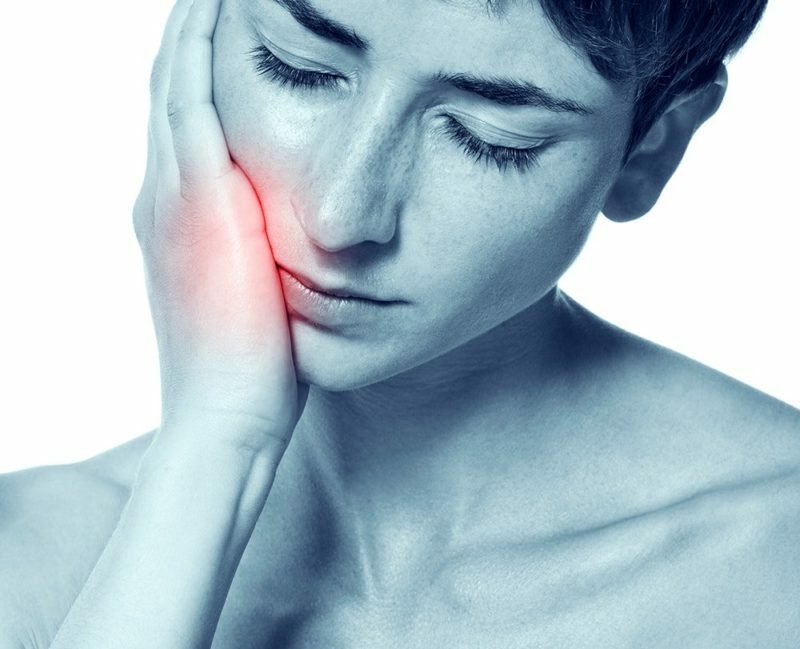 Teeth that are sensitive to more than just chilly weather can be caused by a number of things such as infected teeth or gums, a severely cracked tooth, periodontal disease, clenching or grinding your teeth, untreated cavities, and even some cancers. If you notice that your teeth are unusually sensitive and you feel pain when they’re exposed to hot or cold temperatures, you should make an appointment to visit your dentist as soon as possible. Your dentist will identify the problem and determine the best course of treatment.